Your best life begins with a home that inspires you. 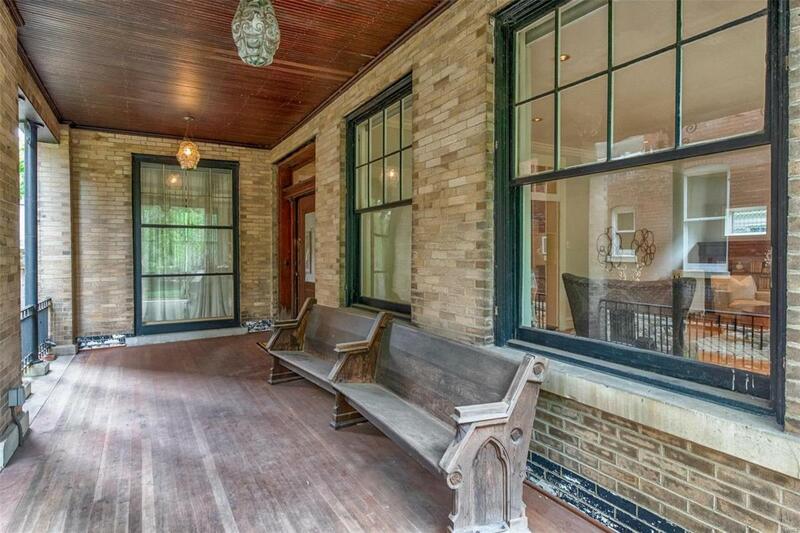 Located on one of the CWEs favorite private streets is this stately federal style home. 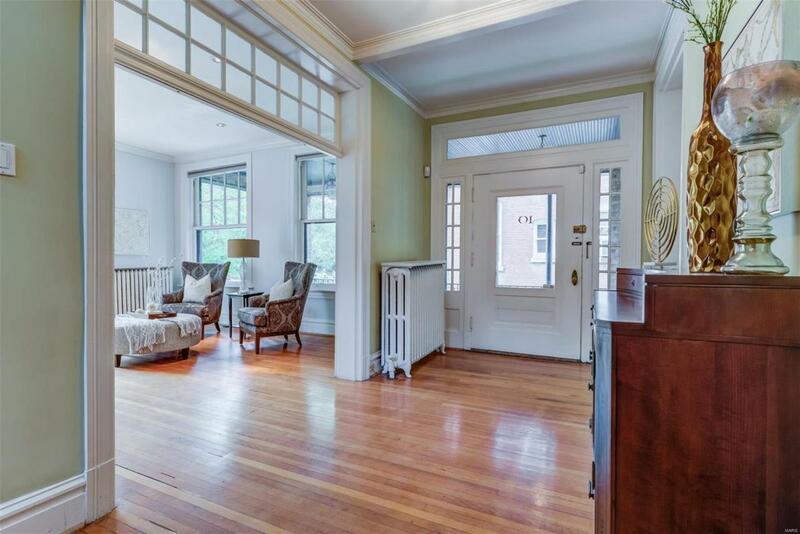 Within easy walking distance to restaurants, coffee shops, grocery stores, Forest Park & more. 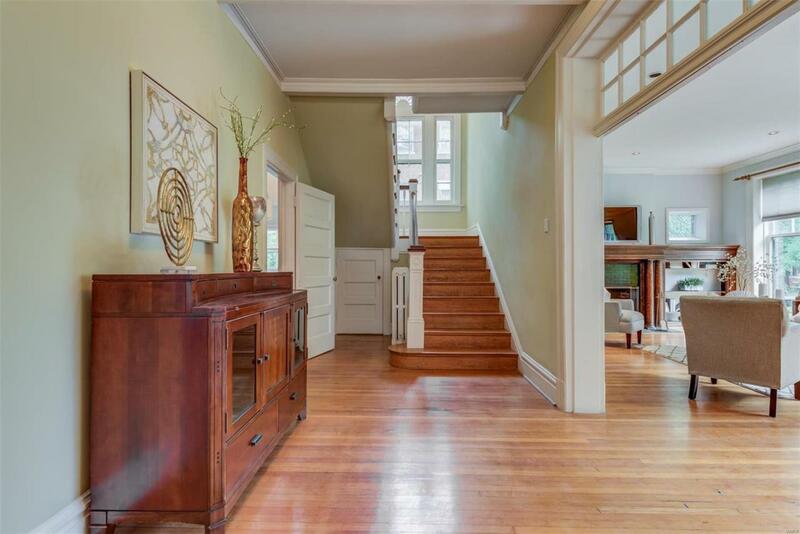 The home has a gracious foyer with a staircase highlighted by a large Palladian window. Living room with an ornate fireplace and large windows streaming with light. The dining room is expansive with a fireplace & has been used as a family room in the past. The eat-in kitchen has been updated with center island, granite counters, gas stove & breakfast area. The master suite has a bay window, fireplace & updated bath with Jacuzzi tub, 2 vanities & separate shower. 2nd floor laundry. Finished 3rd floor has recreation area & studio/craft room. All full baths have been updated. Fenced yard. 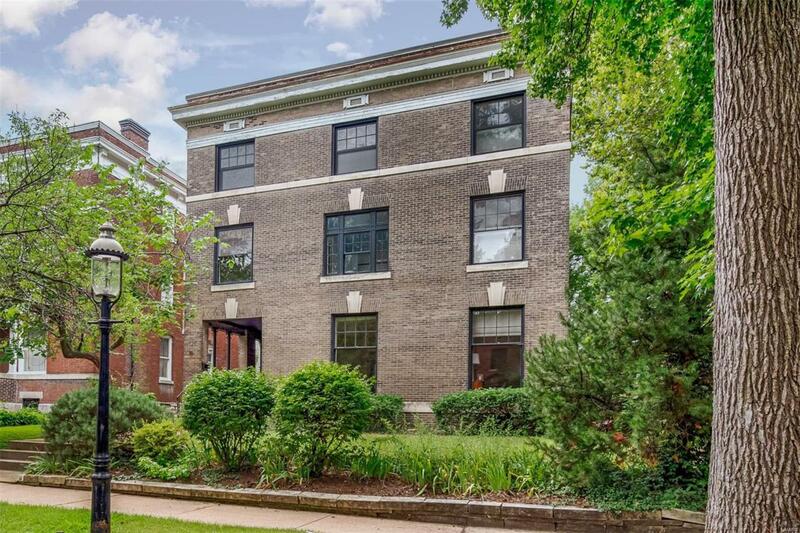 This home as a private, gated driveway, a true rarity in the CWE! 3-car garage.